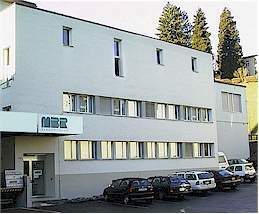 MBR ELECTRONICS GmbH stands for advanced and professional engineering, know-how, quality and reliability. Our experience is backed on more than 20 years of research , development as well as consulting and ensures latest technology due to continuous development of our products. We stay in direct dialog with our customers to create the right solutions. Our service culture provide added value for our customers. The ultrasonic soldering systems of the USS-series were developed by our engineers and are produced exclusively in Switzerland. Technical universities all over the world with fascinating ideas and on the search for new approaches to belong to our valued customers.